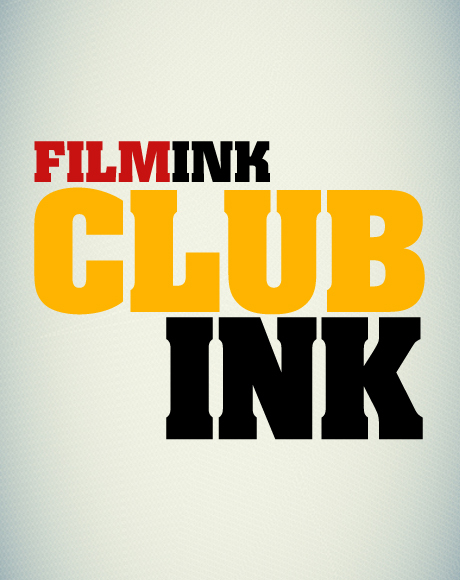 FilmInk is Australia’s leading and most trusted source when it comes to all things movies and the screen industry, with a foundation and special focus on the Australian film industry. If it’s in production, we know about it. If they’re starring in it, we’re talking to them. If they’re filming it, we have the lowdown on what went down on set. If it’s coming to a screen near you, we’ve seen it. The copyright and all other rights in the material on the FilmInk website, magazine and digital edition are owned by FKP Universal Exports Pty Ltd. or are included with the permission of the owner of the rights. No copying or distribution for any commercial or business use is permitted without our explicit permission. You may download content for your personal, non-commercial use only. If you have any queries as to your intended use of the information, please contact [email protected]. While FKP Universal Exports Pty Ltd. takes every care to ensure that the information provided across all its platforms is accurate and complete, some of it is supplied by third parties and we are unable to always check its accuracy or completeness. You are advised to verify the accuracy of any information before relying on it. Further, due to the inherent nature of the Internet, errors interruptions and delays may occur with regard to www.filmink.com.au. Accordingly, the website is provided “as is” without any warranties of any kind and FKP Universal Exports Pty Ltd. does not accept any liability arising from any inaccuracy or omission in the information or interruption in availability. Personal Information. Information that could reasonably be used to identify you personally, such as your name, gender, email address, date of birth and physical address. We may collect this information through various forms including magazine subscription forms and surveys. Billing and Credit Card Information. To enable payment for subscriptions or single purchases, we collect and store billing and credit card information. This information will only be shared with third parties who perform tasks required to complete the purchase transaction. In addition to any of the above information that you choose to submit to us, we and our third-party service providers may use a variety of technologies that automatically or passively collect certain information whenever you visit or interact with a FilmInk service online. This information may include the browser that you are using, the URL that referred you to our page/s, and the pages that you visit. We may use this information for a variety of purposes, including to enhance or otherwise improve our online services. FKP Universal Exports Pty Ltd. takes precautions – including administrative, technical, and physical measures – to safeguard your personal information against loss, theft, and misuse, as well as against unauthorised access, disclosure, alteration, and destruction. We may use the information that we collect about you to provide you with information or services or to process transactions that you have requested or agreed to receive; to provide you with information regarding new features, products or services; to improve our services; or to contact you with regard to your use of an aspect of FilmInk. It may be necessary − by law, legal process, litigation, and/or requests from public and governmental authorities − for FKP Universal Exports Pty Ltd. to disclose your personal information.